Even if you have a small kitchen, that doesn’t mean you can’t have plenty of space to prepare and cook your meals. A small kitchen only means that you need a layout that focuses on efficiency. Once you have that down, you’ll be able to incorporate the colors and style you want into a space that provides everything you need. 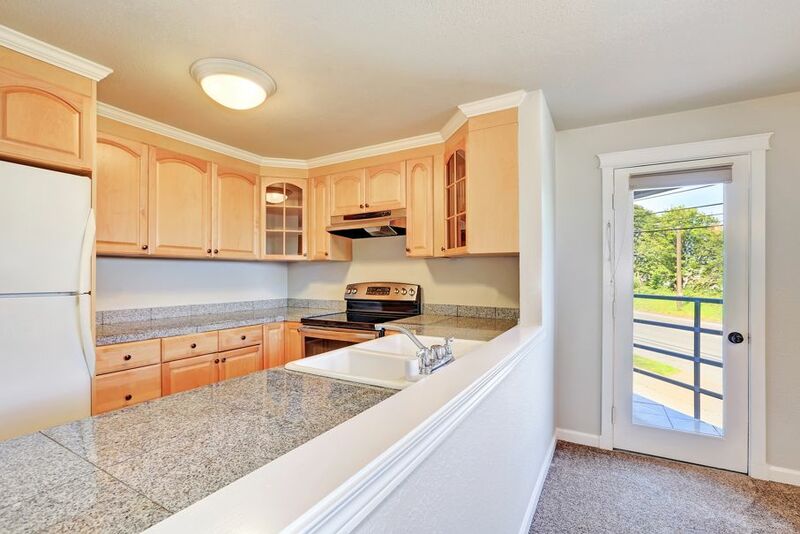 The galley kitchen has been a popular option for years, and for good reason: It makes sure you have everything you need within easy reach. 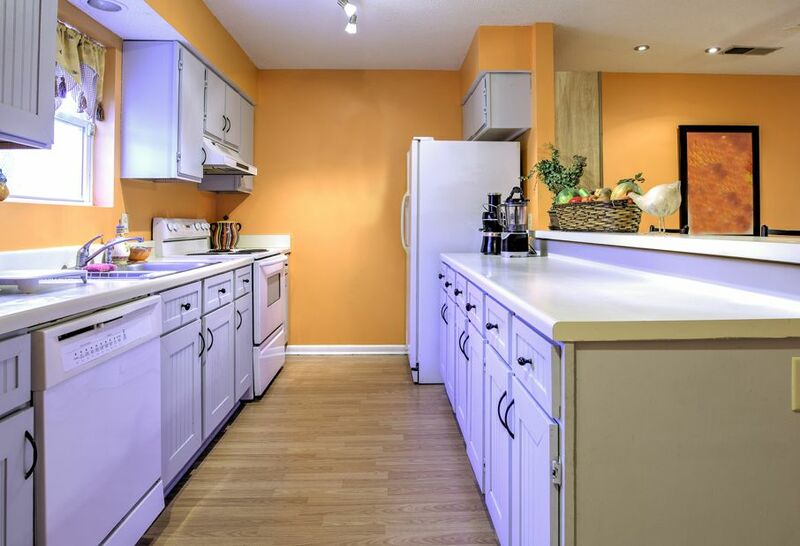 With this layout, the kitchen becomes an aisle. The cabinets and appliances are on opposite walls, which makes it easy to maximize the smaller space with full-height cabinets. This allows you to use as much of the available wall space as possible, and also provides an entrance and a separate exit for the space. The U-shaped or horseshoe layout allows you to use three different walls to create the working area in the kitchen. In many cases, the third wall is in the form of an island that opens up the area so that traffic can flow through freely. This is an ideal option for households with more than one cook, especially if you make the island into its own separate work area with a sink. 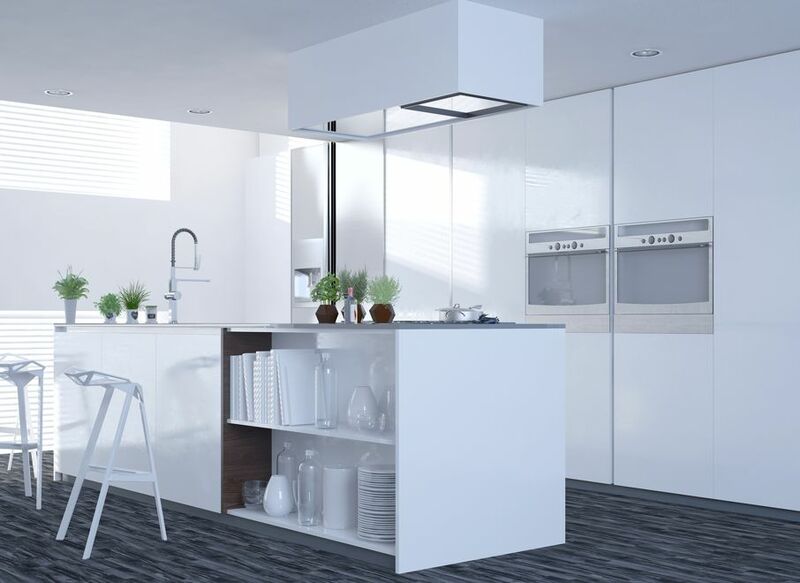 If you are very limited on space, this layout may not work all that well since adding the island could result in a cramped space in both work areas. Small kitchens are ideal for an L-shaped layout. You can take full advantage of the space available, including the corner. The legs of the L are formed by countertops on adjoining walls. One way that this kitchen helps with small spaces is because it essentially eliminates traffic into and out of the kitchen. This layout is optimized for single cooks, but it is conducive to creating multiple work areas for a more streamlined experience every time you prepare a meal. Another benefit of this design is that you can add many cabinets along the legs, so you can ensure that you maximize every bit of space available. In addition to choosing a layout that works well in small areas, you also need to include design concepts that further open up the space. One of the best ways to do this is to use open cabinets. You won’t have the doors adding additional bulk and requiring more clearance. Additionally, you can use floating shelves that will pare down the space needed to store dishes and other items. If you only have enough clearance for a smaller island, consider using one that is on casters. You’ll be able to move it wherever it works best for the task at hand, and it also makes a great way to add additional eating space in the dining room when you have guests. When you don’t need the additional space, you can simply tuck it out of the way so you open up your kitchen even more. 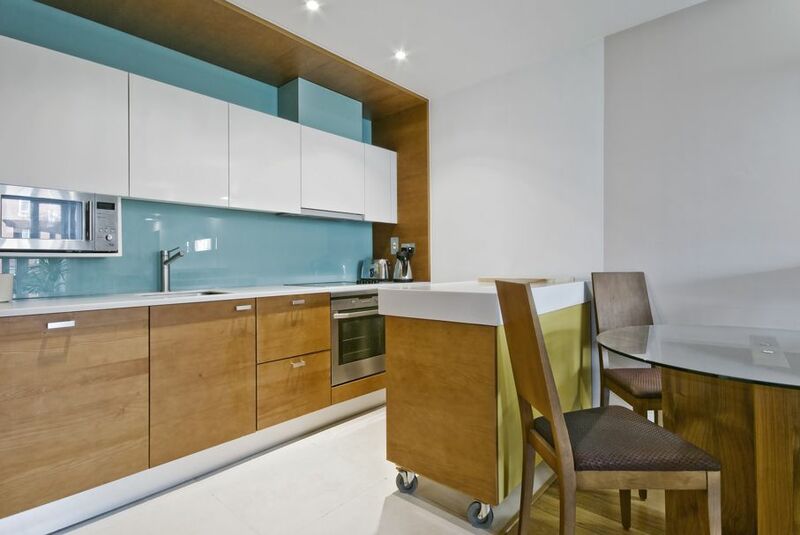 Another important component for any small kitchen layout is pullout pantries and cabinets. 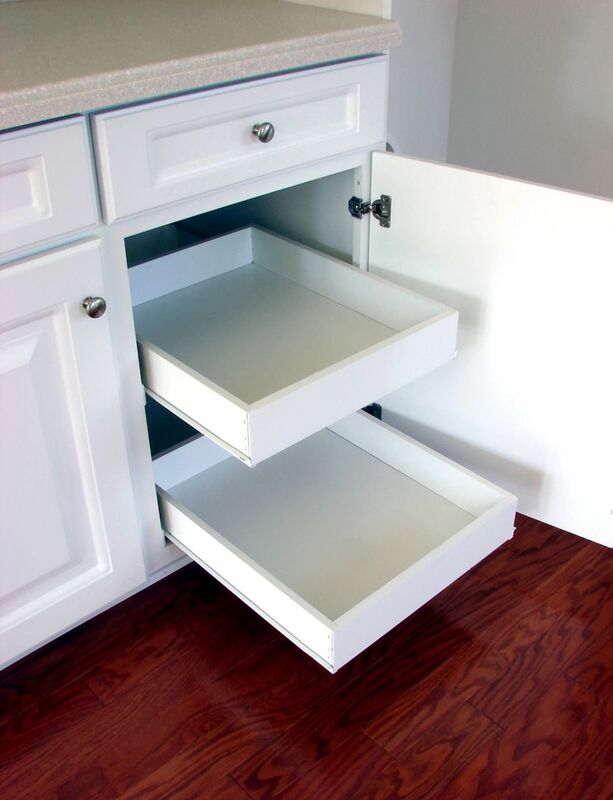 These pullouts can be tailored to fit the space available in an island or other areas, helping you to utilize every available inch that you have in the kitchen. 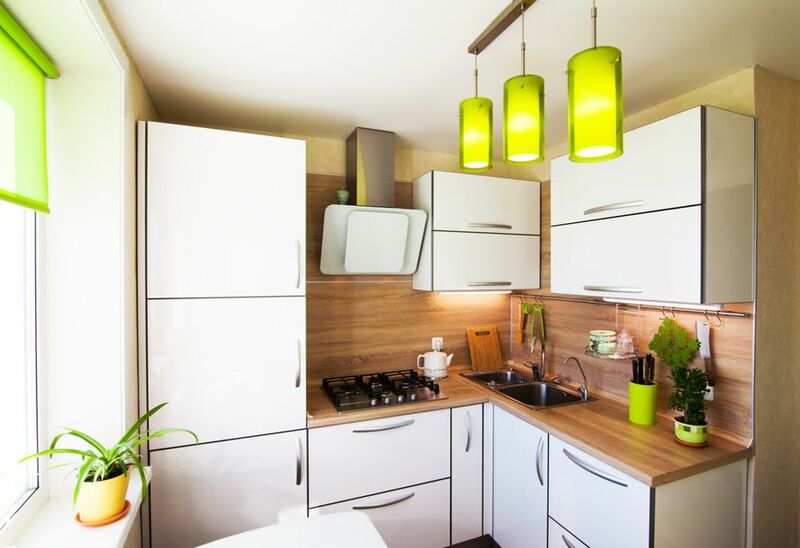 Since they pull out when you need access, you also won’t have to worry about things becoming lost in the back corners or on the bottom shelves.These layouts and additions for small kitchens will help you maximize every bit of space that you can squeeze out of it. However, you’ll still be able to add the décor and paint that will make your small area look amazing. As you can see, even if you have a small kitchen, that doesn’t mean you can’t have plenty of space to cook your meals.